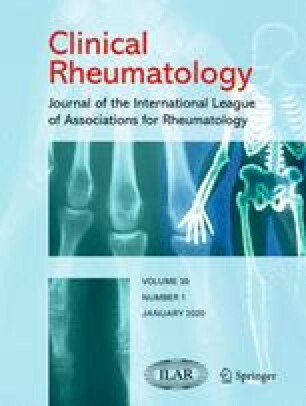 We studied whether the high incidence of secondary amyloidosis (SA) is a consistent finding in patients with inflammatory joint disease. A total of 4508 biopsies of patients with rheumatoid arthritis, psoriatic arthritis or ankylosing spondylitis were studied at the Rheumatism Foundation Hospital during 1987–1997. The results show that the annual number of findings of SA was reduced from 68 to less than 10. We suggest that a change in medication towards more frequent use of cytostatic agents is the reason for the reduction in incidence of SA.